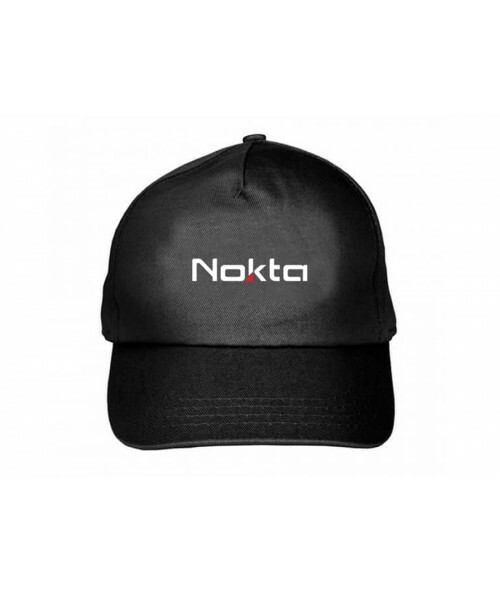 Get ready for the outdoors with the stylish and simple black Nokta Ball Cap! 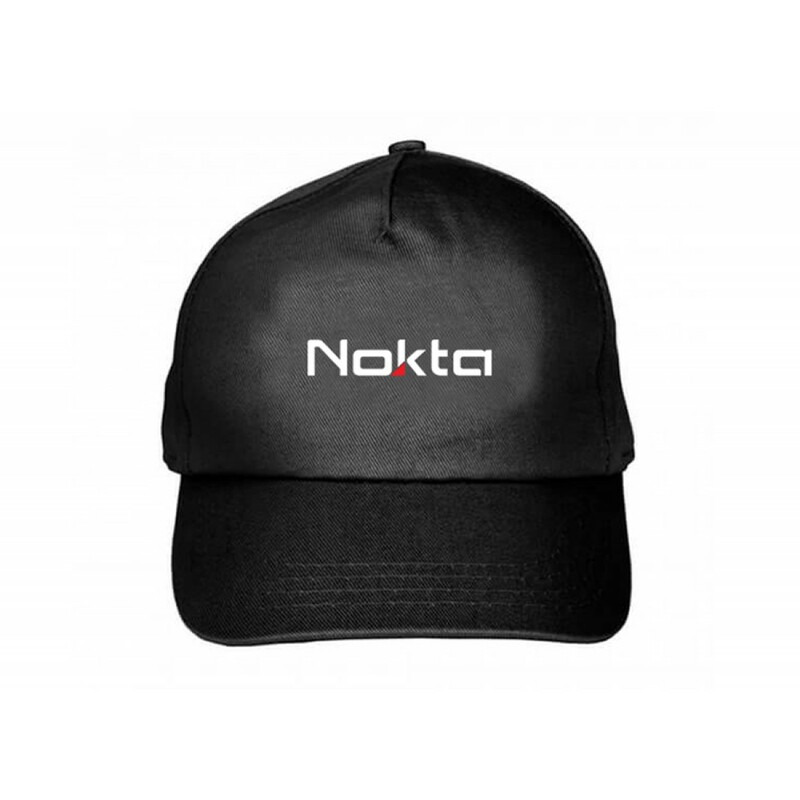 Features Nokta's logo across the front and one size fits most. Nothing needs improvement - Tony P was excellent. 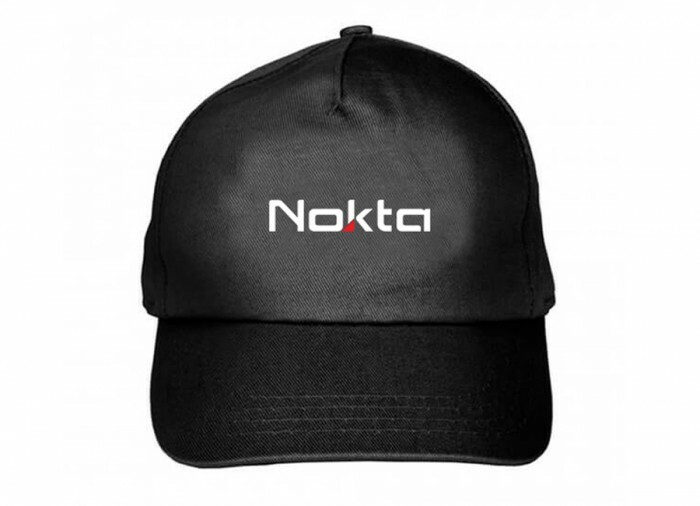 He made me feel as though I made sound decisions regarding all aspects of my purchase.